At Moonraker Travel we offer fully customised Salisbury guided tours to many of the most popular tourist destinations in Wiltshire. Made to fit in around your schedule and to allow you to see as much or as little of the attractions as you wish, on a timescale that suits you. We’ve been providing our tours for a number of years now and include such attractions as Stonehenge, Alton Towers, Longleat, New Forest Water Park, Marwell Zoo and many many more. We know the whole of Wiltshire and the surrounding areas like the back of our hand and so are perfectly suited to showing you around what our great county has to offer its tourists. Whether you’re a couple looking for a knowledgable company to point you in the right direction for your own adventures or a family looking for a full Salisbury guided tours service, we are able to come up with a custom tour that fits your needs. Our fixed price tours mean that if you’re travelling from Salisbury, of from within 3 miles of the town centre, then you’ll pay one fixed price. No extras, no hidden add ons, just a professional driver and a perfectly presented vehicle, on time every time, leaving you to sit back and enjoy your day. We take great pride in our fleet of vehicles. Ensuring that every time a customer gets into one of our vehicles, they get the best possible experience. 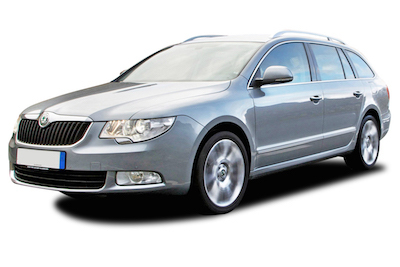 By making sure that the cleanliness and presentation of each and every vehicle is at the top of its game, you can travel in comfort and style, arriving at your destination having enjoyed your journey with us. 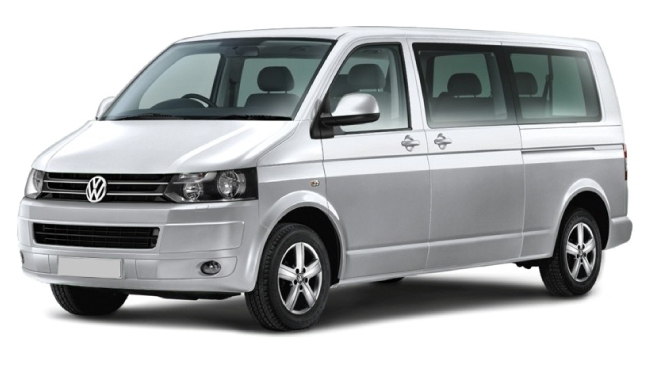 Our modern MPV's can comfortably seat up to 8 people and are ideal for groups and larger families. 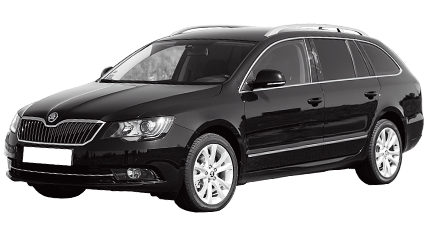 With full leather interior and air conditioning, these vehicles are perfect for up to 4 passengers.